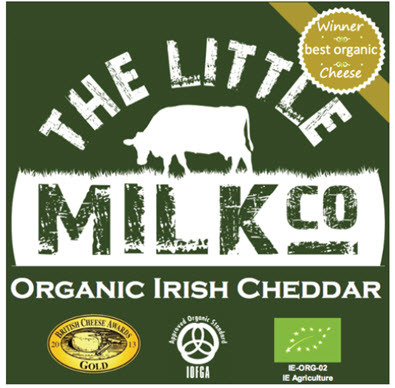 The Little Milk Company is recalling a batch of its Organic Irish Cheddar cheese due to the possible presence of Listeria monocytogenes. The batch was sold in different forms with different best before dates. Point-of-sale recall notices will be displayed in stores which sold the implicated batch.